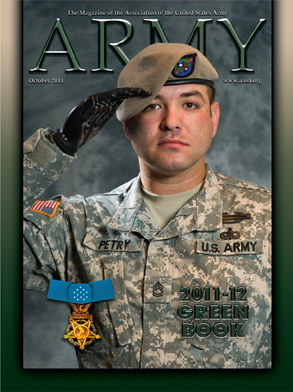 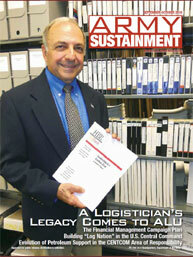 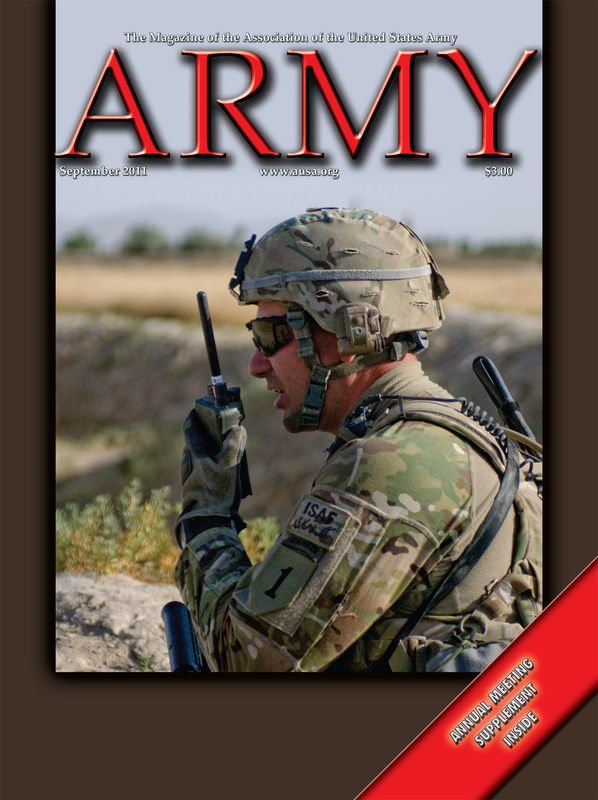 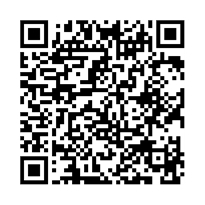 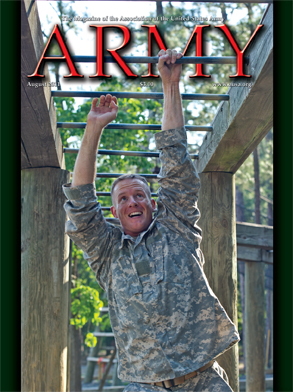 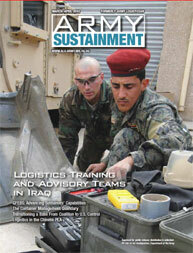 Army Sustainment (ISSN 2153-5973) is a bimonthly publication, prepared at the Army Logistics University and published by the Army Combined Arms Support Command, Fort Lee, Virginia, for the Department of the Army. 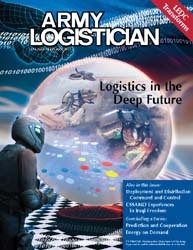 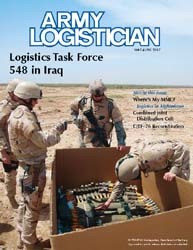 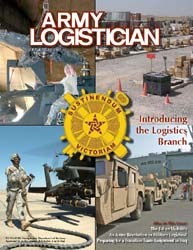 It was established in 1969 by the Department of the Army as the official magazine for Army logistics and was originally known as Army Logistician. 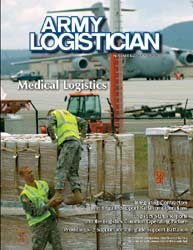 It was renamed Army Sustainment in 2009 and now serves as the Army's professional bulletin for the sustainment warfighting function, including logistics, personnel services, and medical logistics and evacuation. 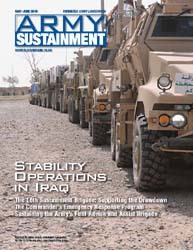 Army Sustainment's mission is to publish timely, authoritative information on Army and Department of Defense sustainment plans, programs, policies, operations, procedures, and doctrine for the benefit of all Army personnel. 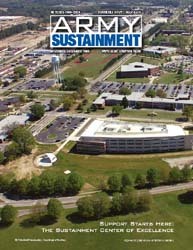 Its purpose is to provide a medium for disseminating and exchanging sustainment news and information and a forum for expressing original, creative, innovative thought about sustainment. 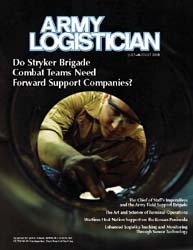 Articles that appear in the publication express the opinions of their authors, not the Department of Defense or any of its agencies, and do not change or supersede official Army publications. 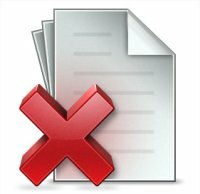 The masculine pronoun may refer to either gender.